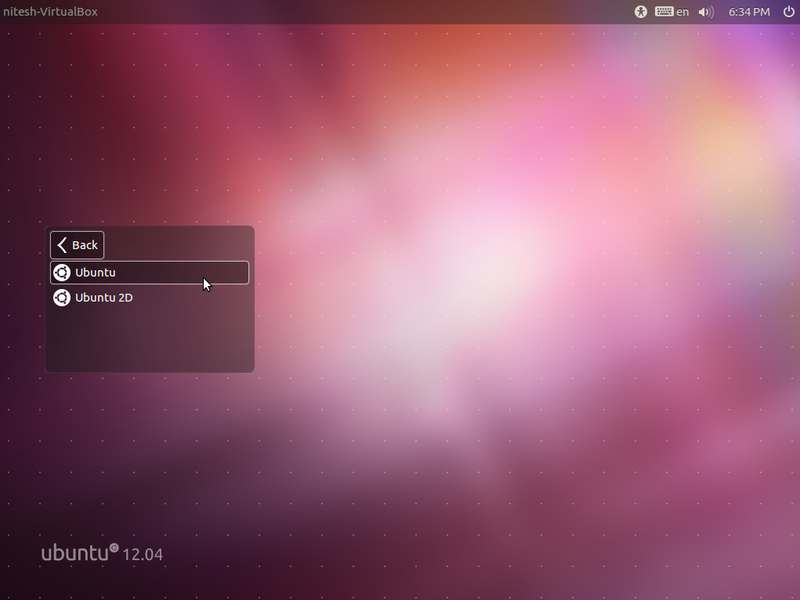 Ubuntu 12.04 Precise Pangolin Beta 1 has been released today. 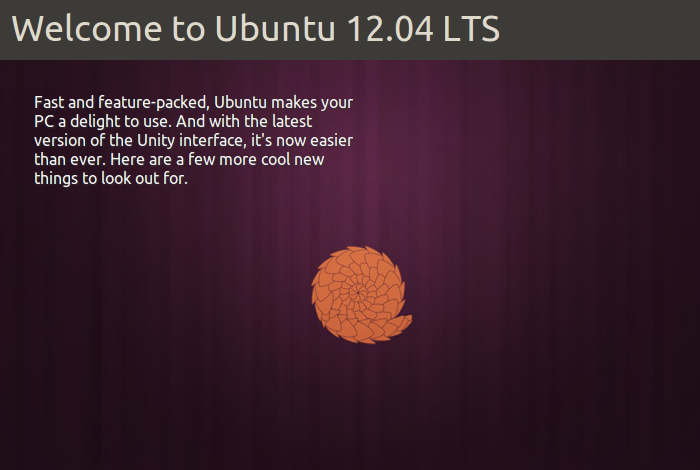 Lots of new changes have landed since last alpha 2 release. Beta 1 features 3.2.6 Kernel. The default music player has been switched to Rhythmbox, which again includes the Ubuntu One music store. 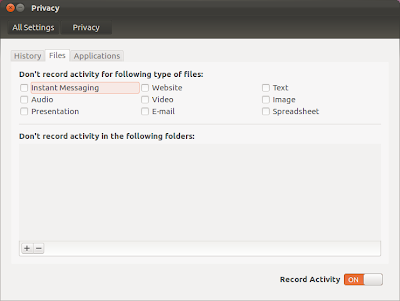 LibreOffice has been updated to 3.5. 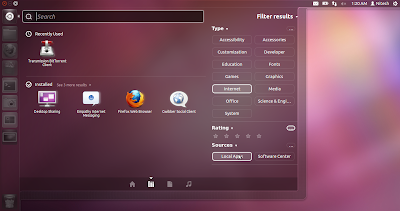 Clickpad support has been added. Most Synaptics brand ClickPads are recognized out of the box. 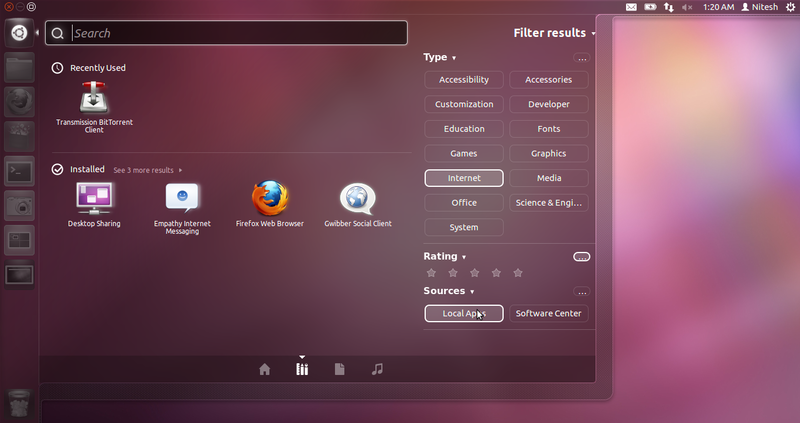 Apple MacBook trackpads are recognized as well. Support for Apple Magic Trackpads and more Synaptics brand ClickPads will follow in the next release. LightDM greeter theme has been improved with much cleaner look. 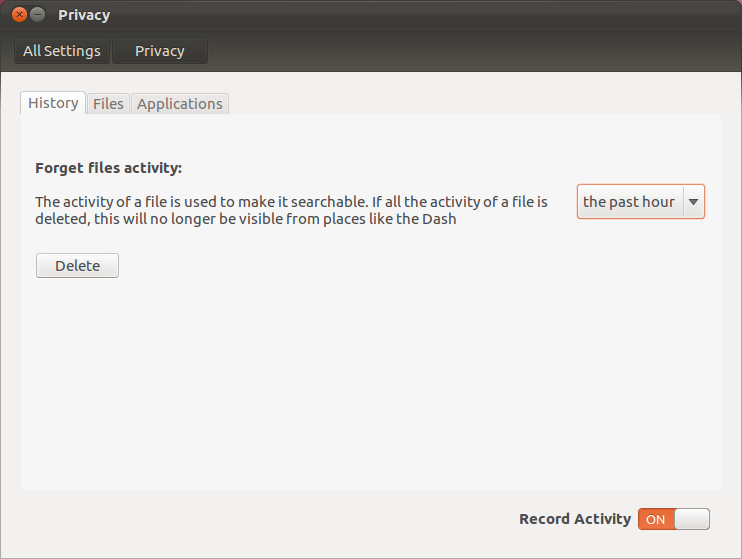 Session chooser is now revealed in a neat dialog menu. 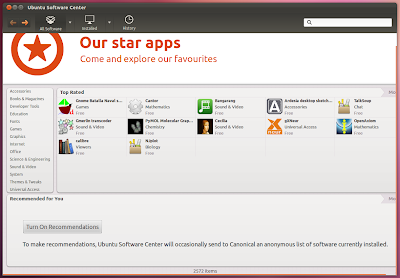 Ubuntu Software Center can now recommend relevant apps. 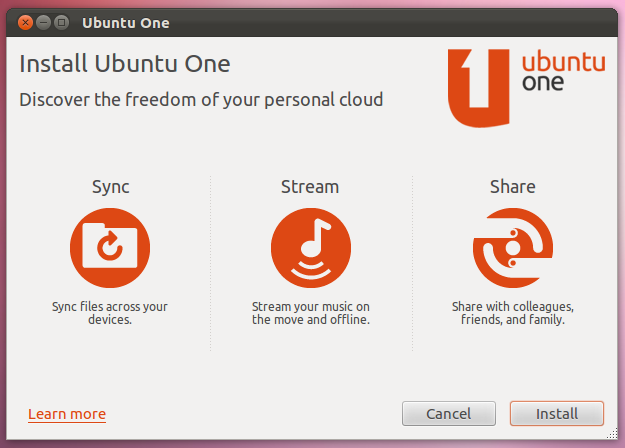 This is an opt-in feature. 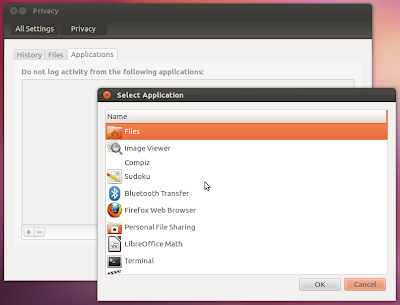 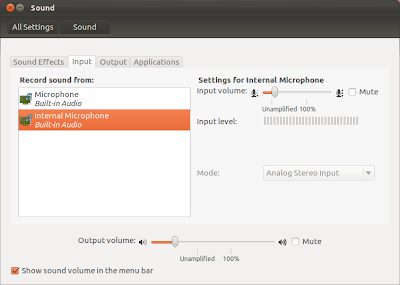 Ubuntu One GTK interface has been replaced by a new Qt interface to maintain consistency across other platforms. 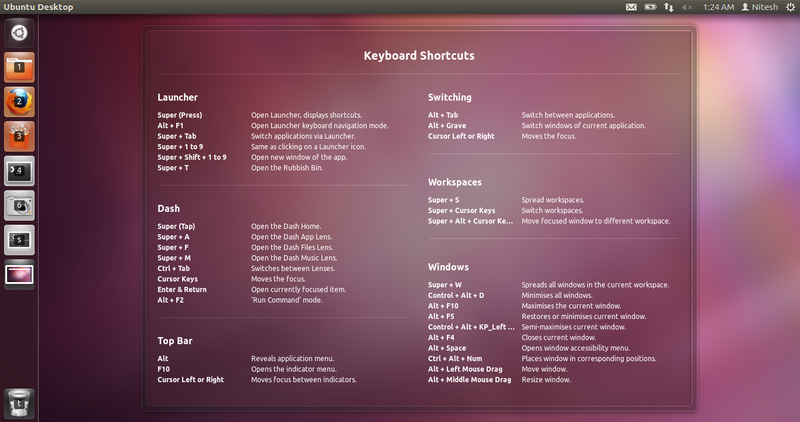 HUD, new Ubuntu heads-up menus have landed in Unity 3D. 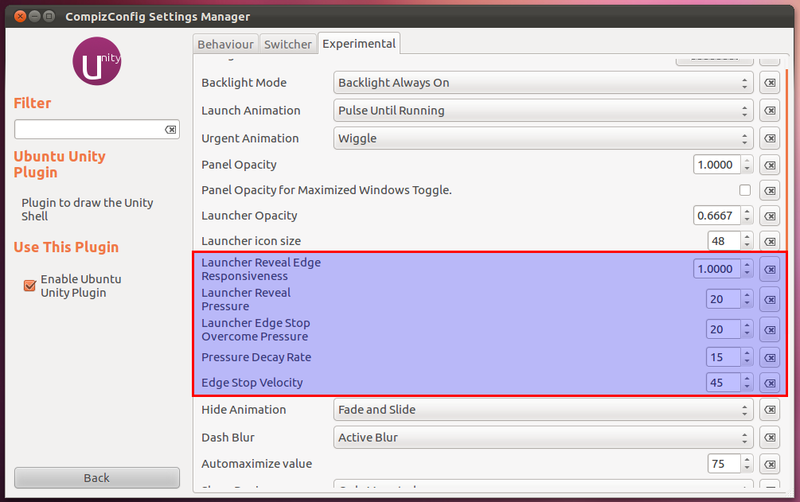 HUD menus for Unity 2D are ready as well and will land in Precise just after Beta. 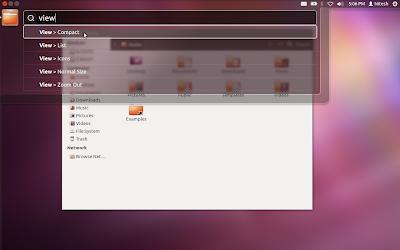 To use HUD, just tap ALT key. 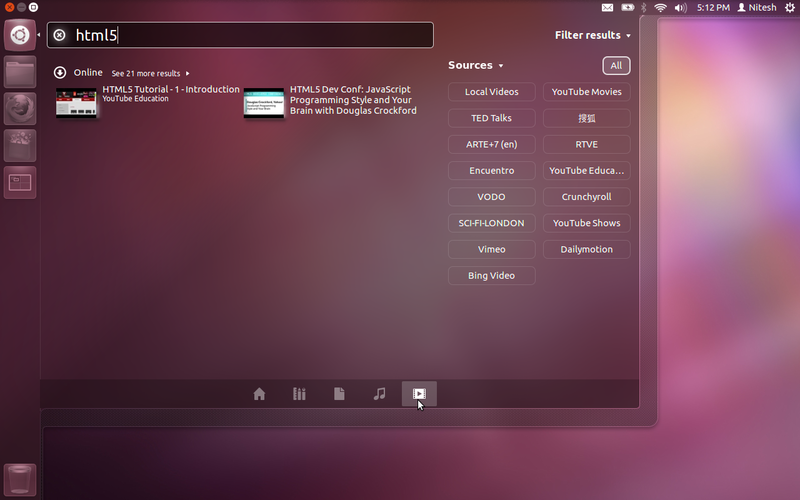 A new video lens has been added to dash providing an easy way to search for local as well online videos. 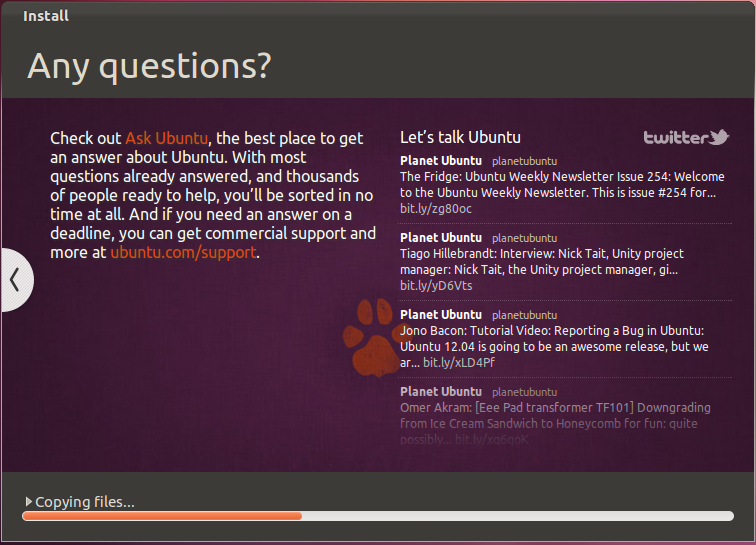 Ubuntu Installer now shows you twitter stream in installer. 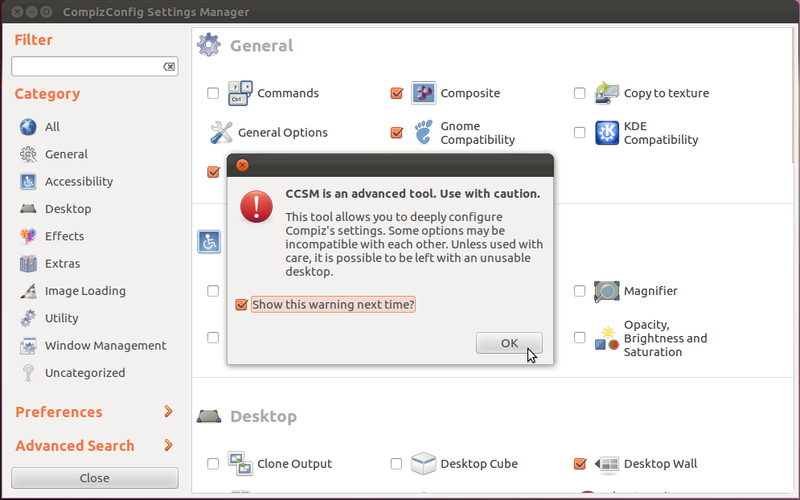 Compiz Config Settings Manager now displays a warning. 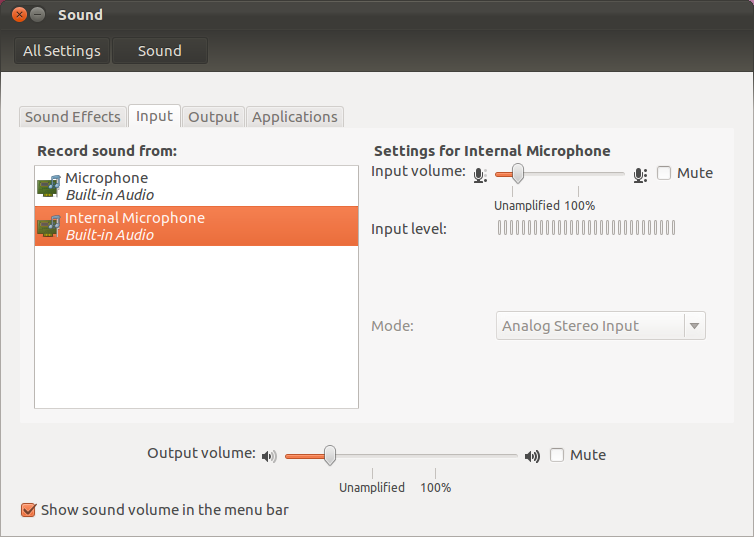 Sound settings panel have been resigned and the interface has been made more intuitive and simpler. 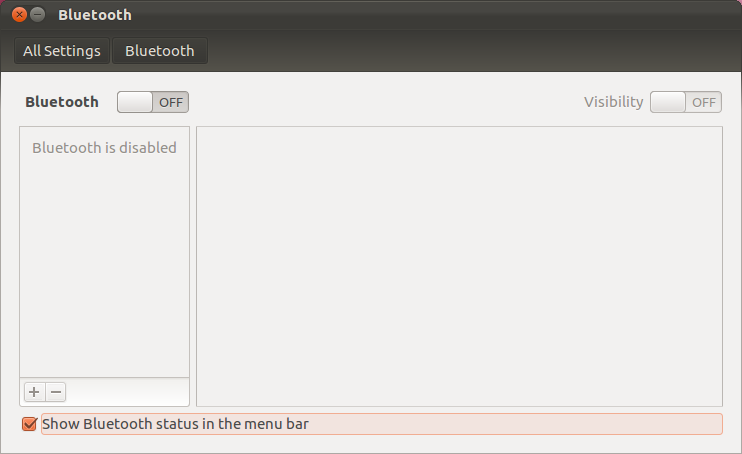 Some indicators can be disabled now from system settings (bluetooth, power, sound). Tooltips in Unity got a new look. 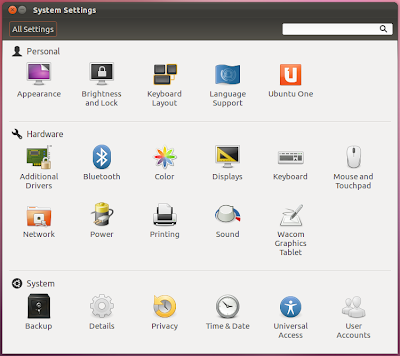 Dash controls on top left corner now match system theme. 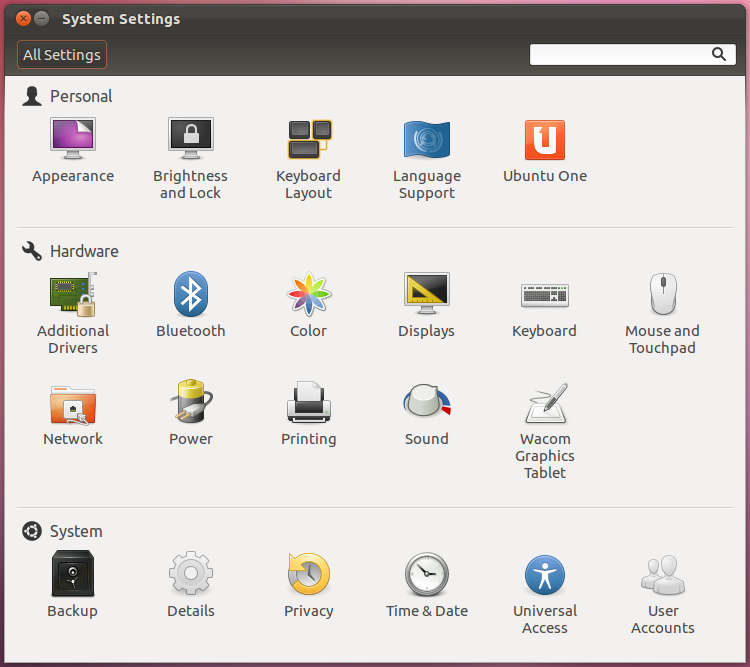 System Settings have received a new improved look with monochrome icons, category separators and fixed window size. 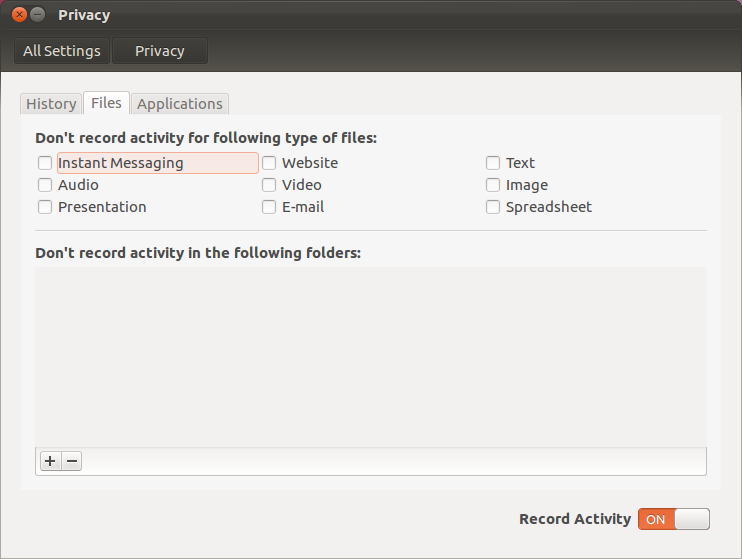 One major addition to System Settings has been the new Privacy Settings. 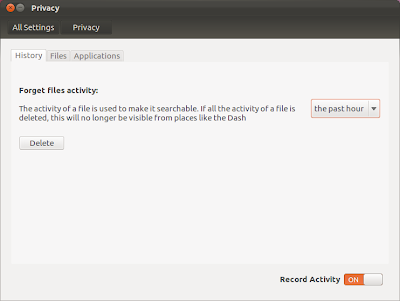 These settings give you full control on the info that is displayed on dash. 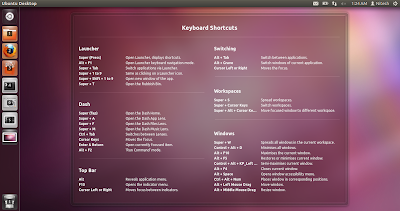 Press and hold Super key to reveal keyboard shortcuts overlay. 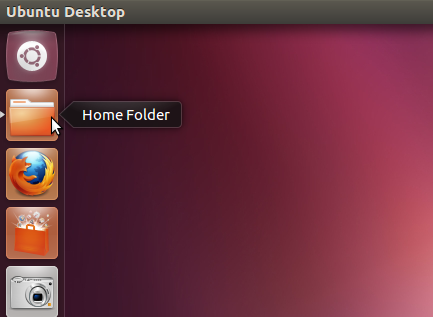 Giant shortcuts icons have been ditched in favor of recent apps and files. 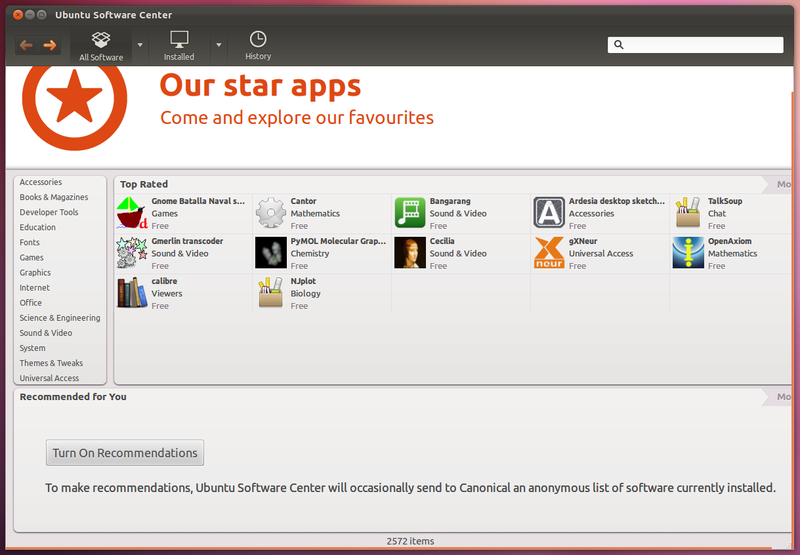 You can now hide Software Center app suggestions from the dash menu itself. 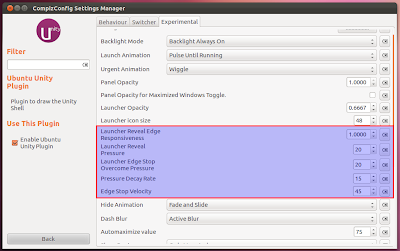 Window dodge mode has been removed from Precise. 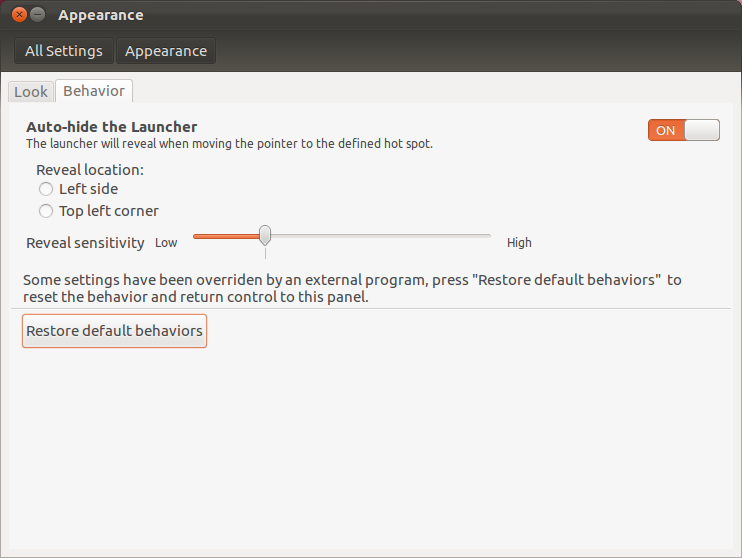 So you either keep the launcher in fixed position or in auto hide mode. 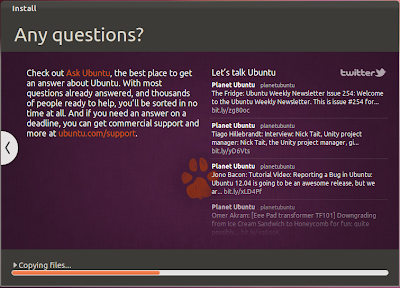 To invoke the launcher, you now need to push (or "scroll into") against the left of the screen, rather than hover for X seconds. No more hitting the back button in Firefox and having the launcher pop up in your way. 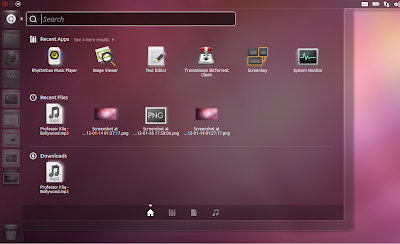 Now there is a Unity launcher on every monitor to avoid too much mouse travel. 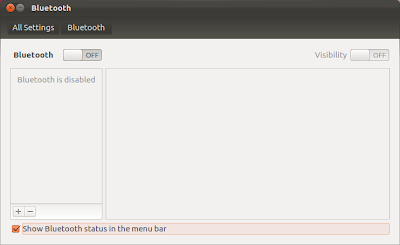 Classic Gnome support has been improved as indicator applet complete has been ported to GTK3.